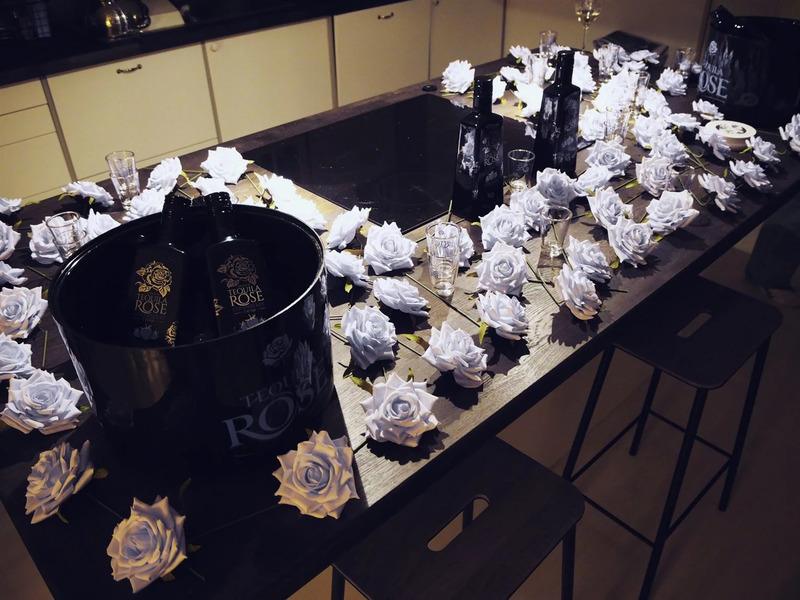 We had a really awesome pre-party with Tequila Rose and Pretto PR at my place! 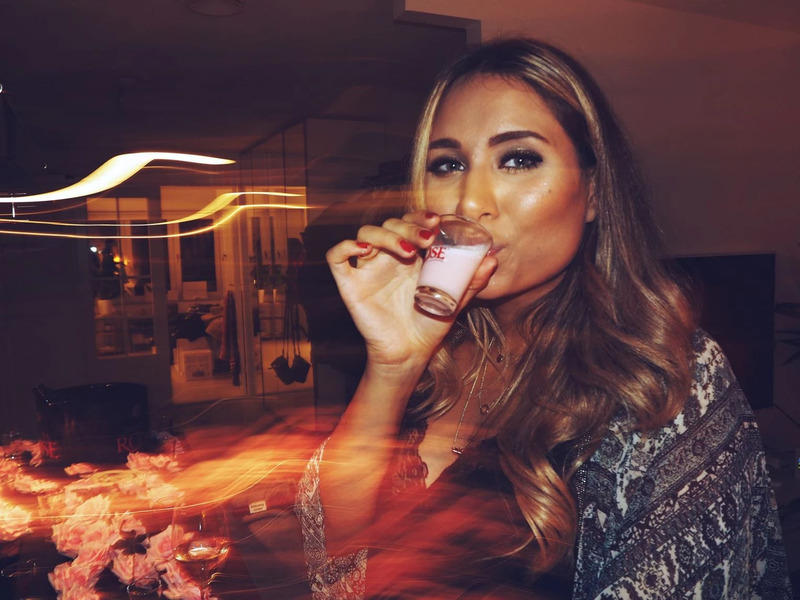 It's my favorite shot, since it's pink and tastes like strawberries. 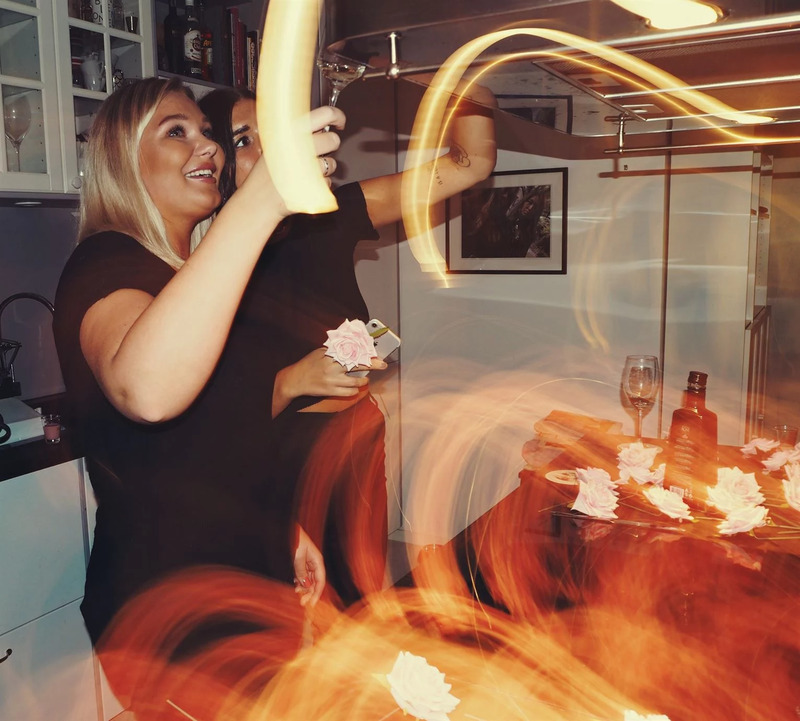 I gathered my favorite girls in my apartment for a pre-party before we headed out in the night with Kåken as our first stop. It's not often we get together like this, so it was really appreciated. Everyone is so busy with work and travels, but so happy that so many of us made it all night. 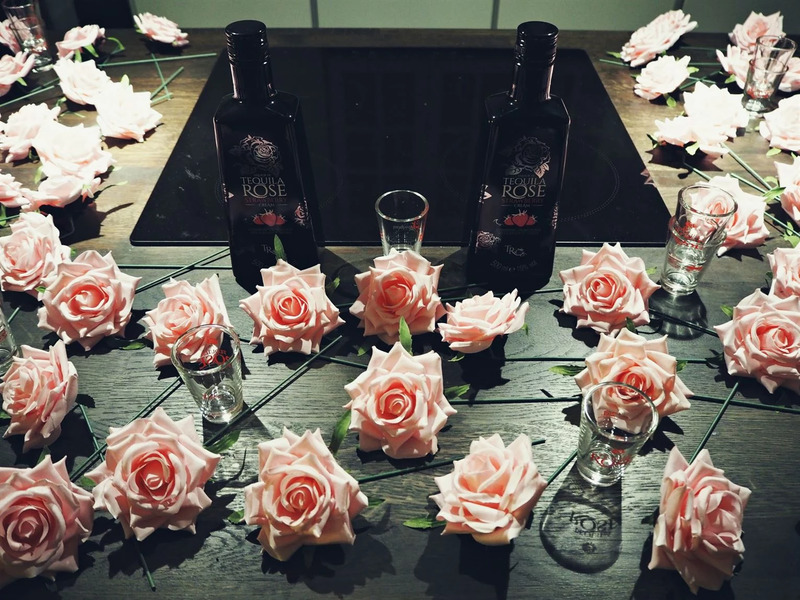 I got all of the pink roses delivered together with the liquer and it was so pretty to decorate with them. 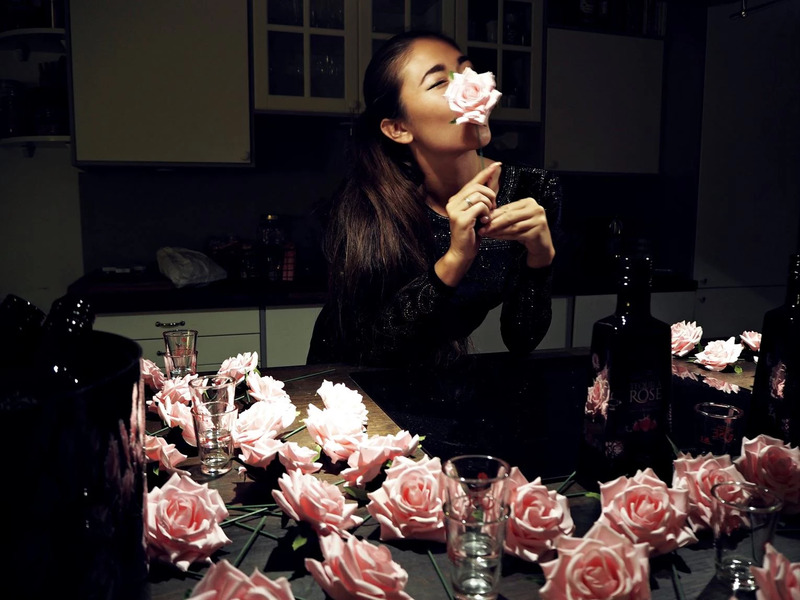 Big thanks to Pretto PR for making this into a real girls night out!